This guide is a selective list of resources on Native Americans in Maryland. It is intended as a starting point to research and not as an exhaustive list of sources. Visit the Maryland Room in Hornbake Library North to speak to reference librarian about our collections. Maryland Room hours can be found online. Contact us for questions about Special Collections and University Archives. 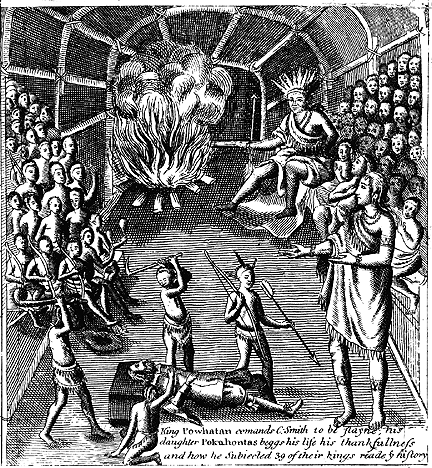 Maryland was home to several different Indian tribes when English settlers arrived in the seventeenth century. The Algonquian-speaking Indians of the Chesapeake Bay and coastal areas included the Nanticoke, Piscataway, Assateagues and Pocomoke Indians. Iroquois-speaking groups such as the Susquehannocks lived in the Piedmont and mountains. Captain John Smith's voyages in the Chesapeake Bay in 1608 included visits to to what is now the Eastern Shore of Maryland. His journals and maps document the life of the native Americans living there. The papers of Reuben Gilder consist of twenty-six letters written by Gilder to his former military comrade, Isaac Dutton Barnard, between 1815 and 1822. Subjects covered in the correspondence include: former military comrades, acquaintances, and experiences related to the War of 1812 in Canadian territory; military conflict with the Creek tribes of Native Americans; a variety of contemporaneous political matters and figures, including those in the local, national, and international arenas; and family, business, and health matters. 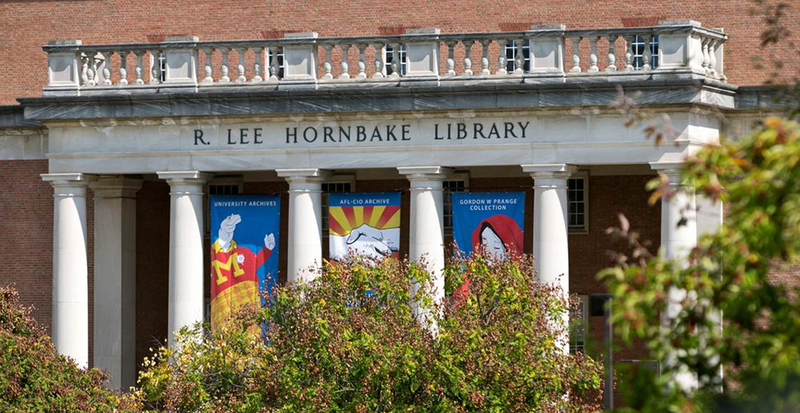 Located on the first floor of Hornbake Library North, the Maryland Room serves as the reading room for Special Collections and University Archives. All materials from our collections must be viewed in the reading room. The Maryland Room is open to University of Maryland students, faculty, and staff; faculty, students, and staff from other colleges and universities; local, national, and international scholars; and members of the general public. You do not need an appointment to view materials in the Maryland Room. Materials accessed in the Maryland Room are only available to view in the reading room, and do not circulate. For directions, hours, and other information, please visit the Maryland Room homepage.